Fall on Vancouver Island is so beautiful, and one of my favourite weekend getaways lately has been Salt Spring Island! With so much to do including local cideries , wineries , breweries , Salt Spring Island Cheese , galleries, the amazing Saturday market, exploring Ganges, and a wide variety of hikes , lakes and beaches it is the perfect place to enjoy a couple days with your favourite person! 3. 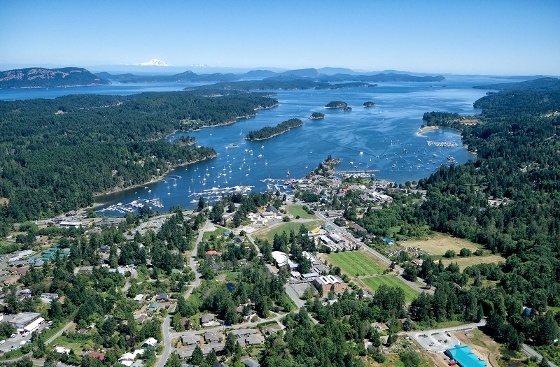 OPTIONAL for a bonus entry: “TAG” a friend you would like to spend the weekend with on Salt Spring! Good luck and WINNER will be dawn October 16th!